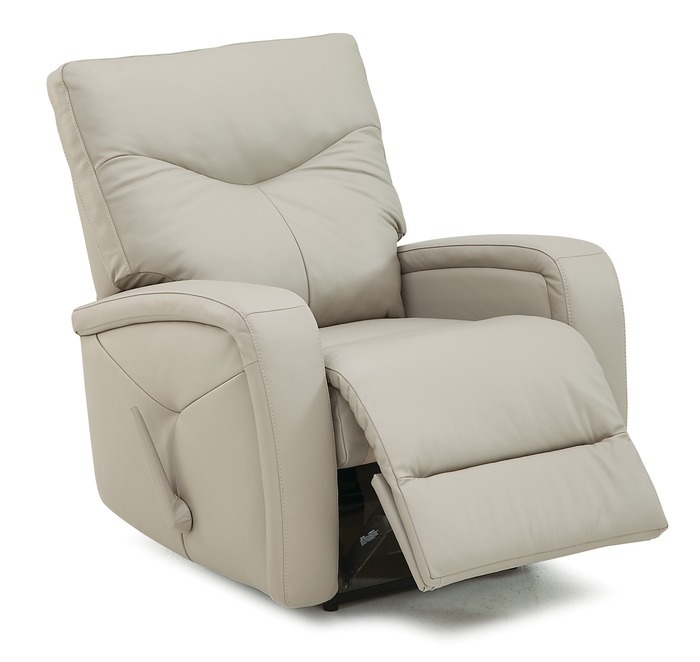 A recliner chair with a mechanical device to adjust the back gives all the comfort to the lumbar region, and relaxes the spinal cord and neck muscles. Since reclining chairs have become popular, many types continue to be invented. 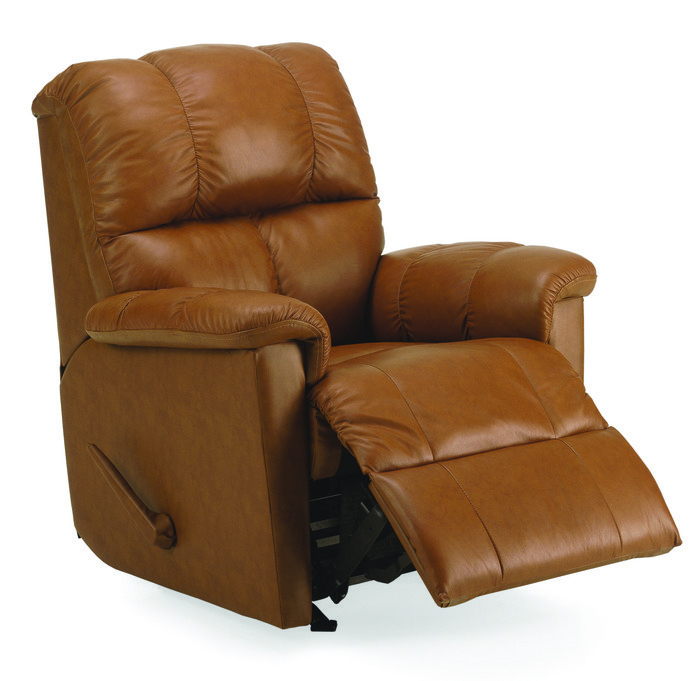 Popular types of recliner chairs that we sell are push-back recliner, rocker recliner, wall hugger recliner and power recliner. There is a pushing device inbuilt with the chair, which enables the chair to push back to stretch out the body in the chair with just a touch of the hand. 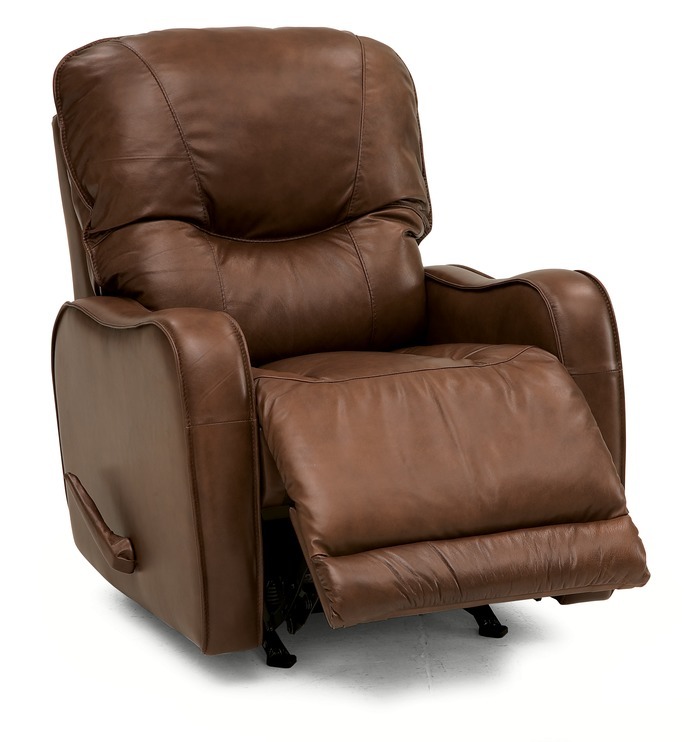 As the name implies, this recliner chair rocks and reclines. People who suffer from insomnia usually use this reclining chair as the rocking motion helps fall asleep. This type of recliner chair is a favorite for nursing mothers, as it provides the required comfort for the mother and rocking relaxes the baby. Swivel option to these chairs is an additional advantage if required. This type of recliner is suitable in smaller rooms, as they take less space (about 2-3 inches vs’s the conventional recliner needs 12-14 inches). With less movement, you can sit up straight, making it much easier to get up from the chair. 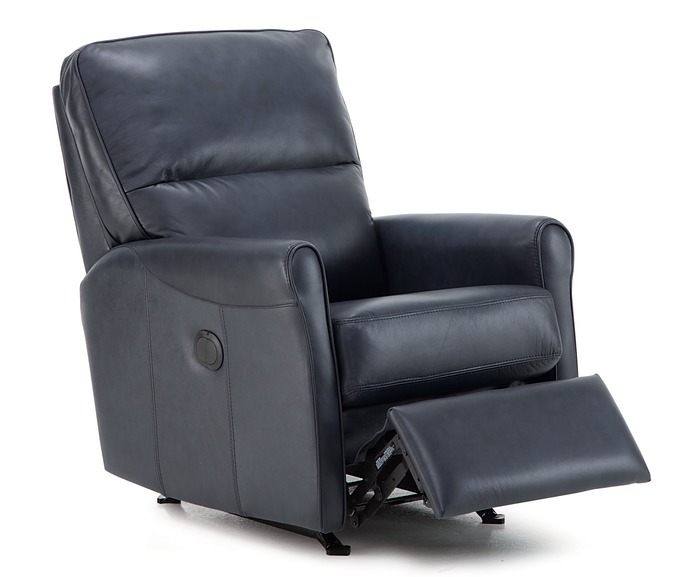 Electronic recliner chair provides the best sitting position for people recovering from knee and hip surgeries, or for those who have medical conditions to confine to chair or couch. Since they are operated electronically with a handset or toggle wand, there is not much physical strength required. As this type of chair provides different positions, problems occurring due to prolonged sitting like swelling, sores, and stiffness can be avoided.